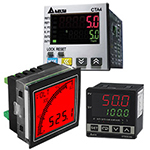 Digital Panel Meters receive an input from a control process and then display it in a digital format for operators. 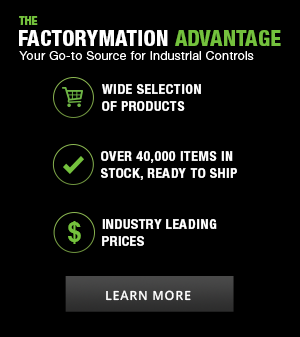 Different panel meters can be selected to accommodate a variety of input signals from control applications. Panel meters also offer a variety of functions in addition to data display such as alarm outputs, timers, or heating and cooling control.